Get Help - Sucs for You! Sign up for the online version of The Succulent Manual, and/or download the eBook. They both cover all of the basics on succulent care along with their various propagation techniques, troubleshooting problems, regional advice, identification methods, and more. My YT channel features a lot of demos on propagation, repair, and general succulent knowledge. You can also watch the videos on this site. 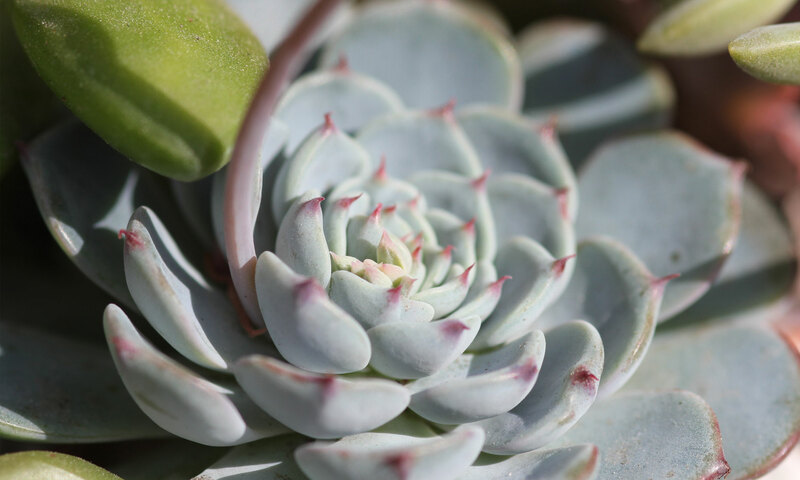 Read through the blog posts and watch videos about all kinds of succulent care tips and advice. Check out the Plant Index, Where to Buy Sucs, find supplies, buy drainage materials and more. We all have a need for specific answers to our questions about our succulents at some time. You’ll fill out a plant consultation form and after some follow up questions, I’ll provide you with advice based on your answers, photos, and goals. Whether you’re trying to diagnose a problem, find identifications, or just want to maximize your growing potential, I can gladly help! Click here to visit the shop page and buy now! After check out, you’ll be directed to the Plant Consultation form and further instructions via the ‘Return to Merchant’ button. *Please note: You don’t need Paypal- just click ‘buy now, then ‘continue’ and use the ‘debit/credit’ option below login button. *CLICK HERE TO GET A P.I.P! If my advice have been of value to you, you can leave me a tip via Paypal, Venmo, or sign up to be a monthly supporter on Patreon! I do my dangdest to answer as many questions as I can on Instagram, YouTube, Facebook, etc. so I prefer to answer questions that others can see and learn from, such as by hard tagging me in a public Instagram post (use the ‘Tag People’ option to make sure I don’t miss it), or joining our Facebook group. Please note, these free exchanges may be published so it can benefit others in your situation. I will answer as many questions as soon as possible. Tips for tips are always appreciated! I also offer consultation and referrals for local gardeners and landscaping in the Houston area. With the right preparations, it is possible to grow succulents outdoors in our region despite the frequent rains, heat, and occasional freezes. For rates and to retain my services, please email me with your contact information and a brief description of your goals.